New Crayola Coupons to Print! Perfect for Back to School Shopping! 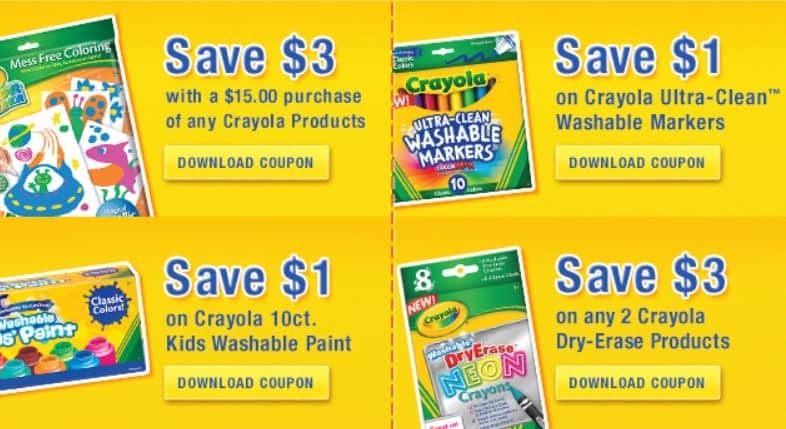 If you are starting to make your back to school list, be sure to grab these great Crayola Coupons to help you save on those items you will need!